Did this for the current Drawing Jam over at the Drawing Board. The photos this month were of Shakira. 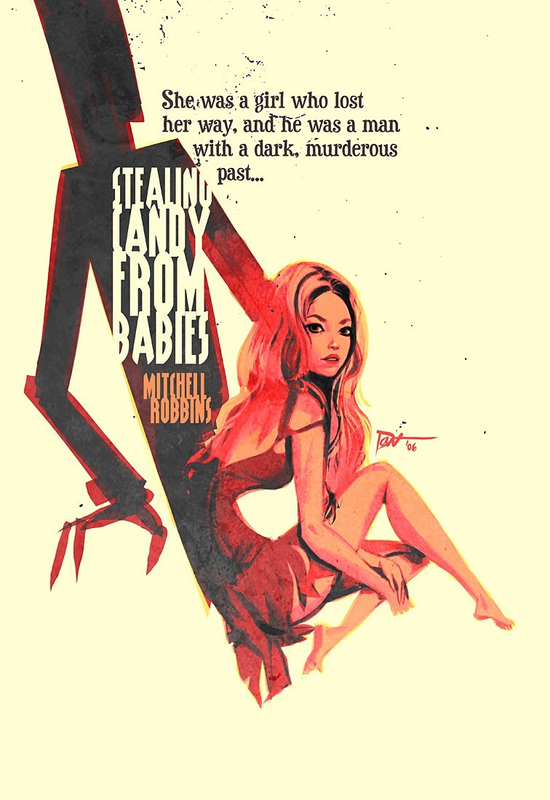 It's inspired by the pulp paperback covers of Robert McGinnis.